I recently had a great conversation with Jennifer Linn from Gainesville Times. 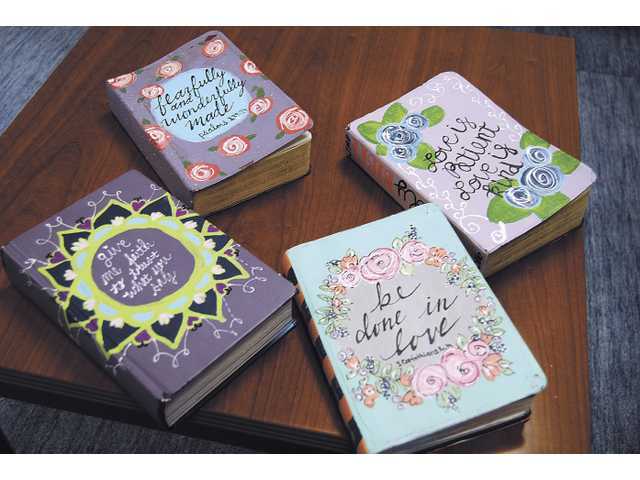 We discuss bible journaling as well a bible painting! Click here to read Jennifer’s article. Amidst the craziness of the last few weeks, my good friend Shawn Howell and I were able to sit down and discuss how to setup and play a few fun and messy games with your middle schoolers. Also, be sure to check out Shawn’s Prayer Lights YouTube channel after you watch the video! You can find the Master Chef Cook-Off instructions here.